Recent recommendations issued by The American College of Obstetricians and Gynecologists (ACOG) look to reduce maternal mortality due to blood clots. These recommendations provide risk factors, such as history of VTE, obesity, hypertension and smoking, as well as risk prevention treatments. PPAHS, together with healthcare experts and patient safety advocates, will be developing a succinct checklist targeting VTE for women following cesarean and vaginal delivery, and the extension of prophylaxis post discharge. 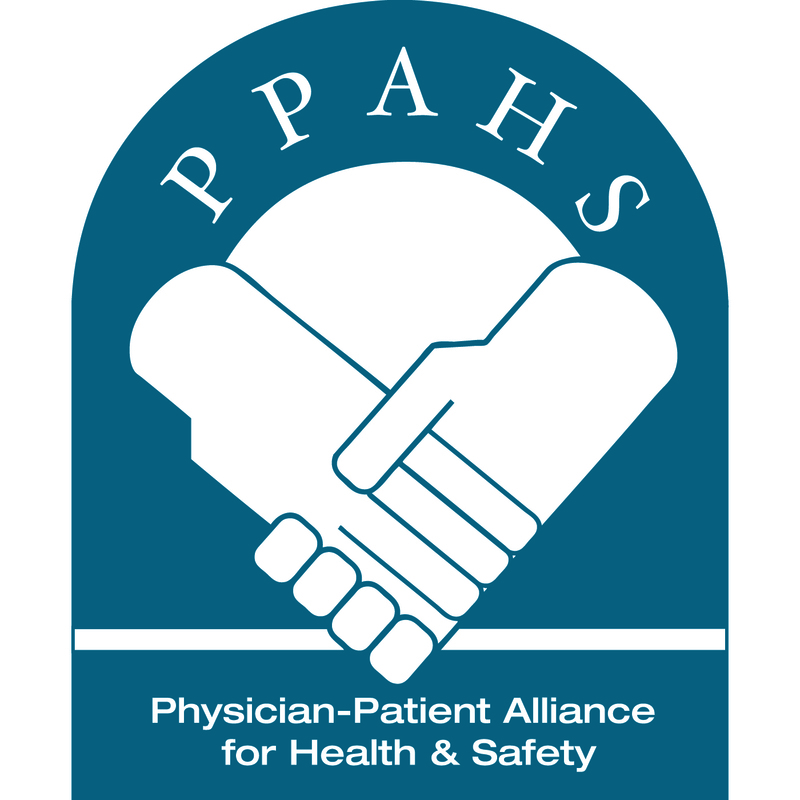 PPAHS encourages the participation of healthcare providers in its development. For more on this initiative, please click here.